Since it’s opened for tourist in 1982, The Lower Dolpo Trek is one of the famous isolated and less trekked paths in Dolpa region of Nepal. 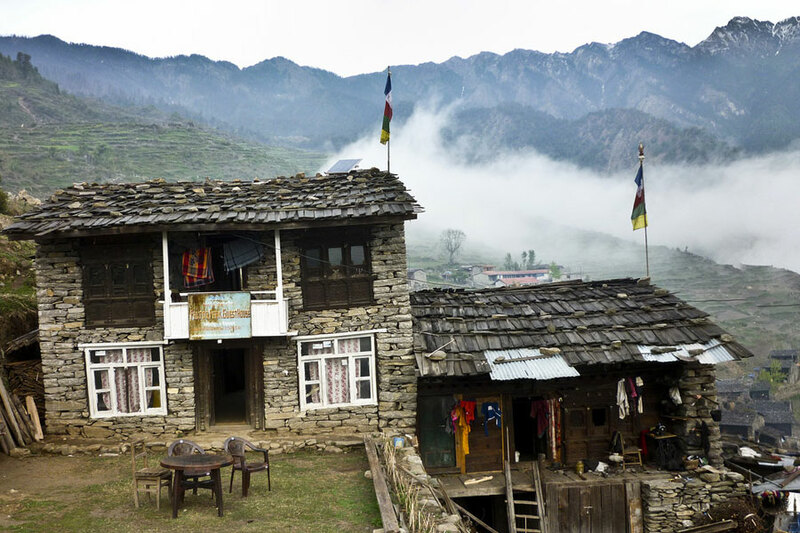 The Dolpo region of Nepal preserves one of the last remnants of traditional Tibetan culture. 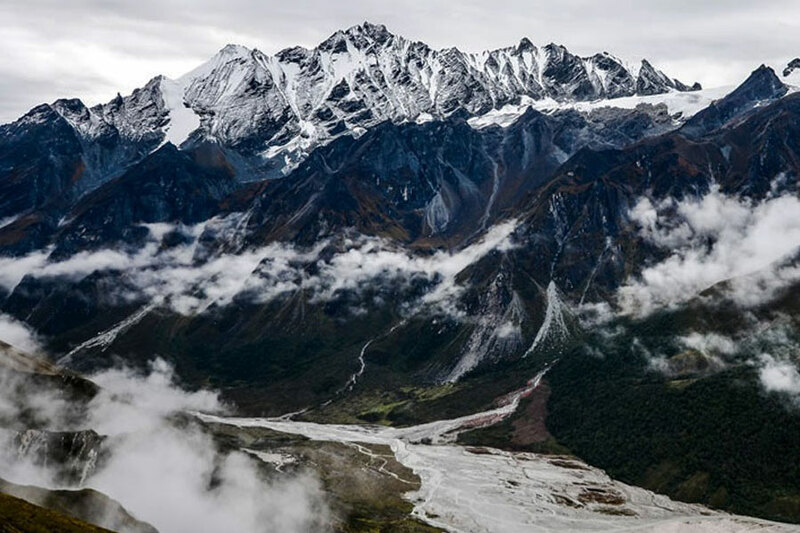 Legend says it’s one of the “hidden valleys” created by Guru Rinpoche as a refuge for devout Buddhists in troubled times. Surrounded by high mountains including the Dhaulagiri massif to the southeast and cut off by high passes closed by snow half the year, Dolpo’s easiest access is from Tibet, where its people emigrated from perhaps 1000 years ago. The Lower Dolpo Trek crosses two high passes of this region such as Numa La (5,159m) and Baga La (5,190m). Lower Dolpo is home to popular Shey Phoksundo National Park. Our trek leads us through the protected area and takes us to superb Phoksundo Lake with beautiful flora and fauna. It is situated in Karnali region of Nepal and requires special trekking permit from the immigration because of the restricted area. Dolpo region is a very dry and unproductive area. So, the daily life is very difficult but they were very humble and friendliness with their smiling faces. The Trek begins and ends at Juphal, Dolpa. It is a moderately strenuous walk along the lower part of Dolpo. Shey Phoksundo lake is the deepest lake of Nepal which is situated at the height of 3,611.5 m in this region. 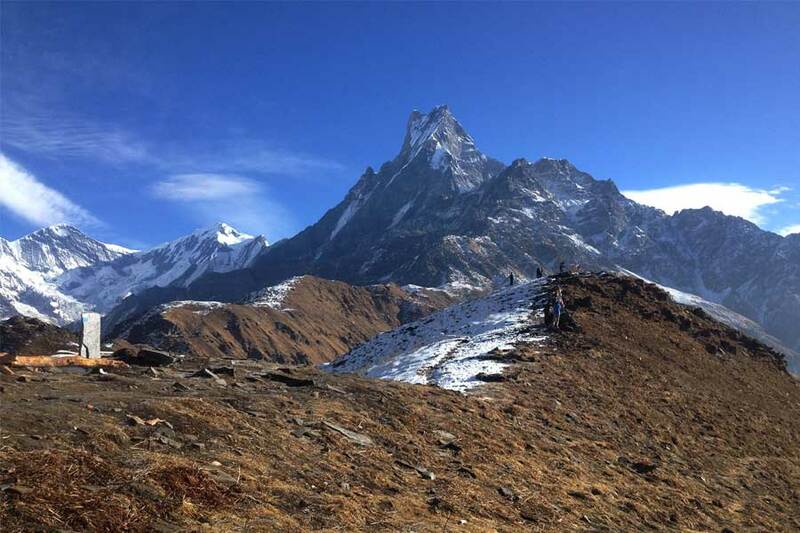 Since the route opened, it becomes very popular among the trekkers and this route is famous treks in the western Nepal. Beautiful lakes, ancient villages, people life style, Buddhist monasteries, Tibetan plateau and the traditional culture are the main attraction of the trek. Planning to explore hidden treasure of Nepal then book this trek now. We will plan you a perfect trek. Day 2- Sightseeing in Kathmandu and Trek Preparation day. Overnight at Hotel. Day 3- Fly to Nepalgunj and explore around. Overnight at Hotel. Day 4- Flight to Juphal (2320m) then trek to Dunai (2850m) – 3 hrs walk, Overnight at Tented Camp. Day 5-Trek to Tarakot (2543m) – 6 hrs walk, Overnight at Tented Camp. Day 6- Trek to Laini (3170m) – 6 hrs walk, Overnight at Tented Camp. Day 7- Trek to Nawarpani (3545m) – 7 hrs walk, Overnight at Tented Camp. Day 8- Trek to Do Tarap (4090m)- 8 hrs walk, Overnight at Tented Camp. Day 9- Acclimatization day at Dho Tarap, Overnight at Tented Camp. Day 10- Trek to Numa La Base Camp (4440m)- 7 hrs walk, Overnight at Tented Camp. Day 11- Cross Numa La pass (5190m) and camp at Pelung Tang(4465m)- 7 hrs walk, Overnight at Tented Camp. Day 12- Cross Baga La (5,070m) and camp Dajok Tang (4,080m) – 7 hrs walk, Overnight at Tented Camp. Day 13- Trek to Ringmo (3,600m) – 4 hrs walk, Overnight at Tented Camp. Day 14- Rest Day at Ringmo and hike to Phoksundo Lake, Overnight at Tented Camp. Day 15- Trek to Shyanta (2520m)- 6 hrs walk, Overnight at Tented Camp. Day 16- Trek to Juphal – 6 hrs walk, Overnight at Tented Camp. Round Trip flight from KTM-Nepalgunj-Juphal-Nepalgunj-KTM. Lower Dolpo Restricted Area Permit.